CoolCanucks Review of Misikko Corioliss Curling wand!! Misikko is a well known and rep­utable com­pany known for all of their won­der­ful hair tools. All of their fab­u­lous prod­ucts are of extremely high quality! Misikko began 5 years ago from a desire they share with many of us, to eas­ily shop and com­pare the best pro­fes­sional styling tools & beauty prod­ucts on the mar­ket. As beauty pro­fes­sion­als and savvy con­sumers, their goal is to help us learn about the tools of the trade so we can all find the right salon tools & prod­ucts at the right prices – when­ever & wher­ever the mood strikes! 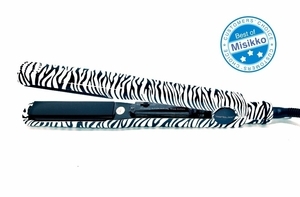 Misikko is rated top of the list for their extremely fab­u­lous pro­fes­sional Flat Irons! Misikko car­ries the Chi Flat-irons and many pro­fes­sional styling tools that meet Misikko’s high stan­dards of qual­ity and performance. Another great favorite is the “Chi hair straight­ener”! 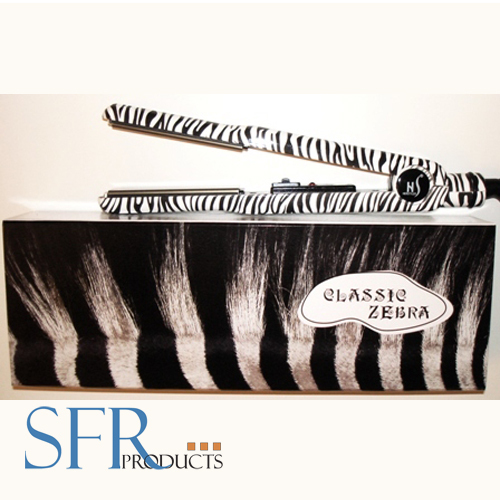 Are you in search of an amaz­ing flat iron? Here is a direct link to the Best Flat Iron! At Mis­siko they pick and choose the absolute best hair straight­en­ers, best ceramic flat irons, best blow dry­ers and the best beauty tools in the indus­try to keep you look­ing good and feel­ing fab­u­lous. From lead­ing brands like Hana and Chi they assem­bled a prod­uct selec­tion that appeals to the most dis­crim­i­nat­ing styl­ists at low prices made pos­si­ble by their immense volume! I had the absolute plea­sure of being able to review the Cori­oliss Wand Ceramic Curl­ing Iron .7″ (18mm), and was beyond impressed after it’s use!! It came so beau­ti­fully pack­aged as well which was totally exciting! 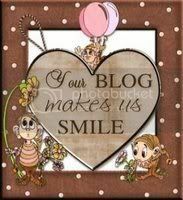 Also included in this sweet pack­age was a plas­tic heart filled with pur­ple roses, Cori­oliss Lab­o­ra­tory Leave In Pro­tec­tion Mist for your hair, A pur­ple satin bag with emory boards, gor­geous lip­stick from LA Col­ors, as well as a 6-pack of pretty eye­shad­ows as well from LA Col­ors, a pretty pur­ple satin eye patch, and a really awe­some Heat Proof Pouch!! I was beyond impressed with the extra lit­tle spe­cial touches!! Tour­ma­line infused ceramic bar­rel emits far infrared heat tech­nol­ogy to lock in moisture. Fast heat up time and high tem­per­a­ture performance. 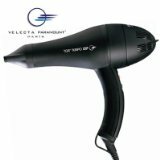 Neg­a­tive ion tech­nol­ogy elim­i­nates sta­tic result­ing in hair that is soft, silky and shiny. Cli­p­less design. Not like the other tra­di­tional curl­ing irons. 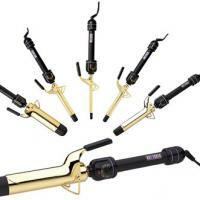 Misikko has the Best Curl­ing Irons out there that any­one could ask for!! I rec­om­mend Misikko to every­one out there, this is a highly rep­utable com­pany with the most excel­lent hair care prod­ucts out there anywhere!! Misikko began 5 years ago from a desire they share with many of us, to eas­ily shop and com­pare the best pro­fes­sional styling tools & beauty prod­ucts on the mar­ket. As beauty pro­fes­sion­als and savvy con­sumers, their goal is to help us learn about the tools of the trade so we can all find the right salon tools & prod­ucts at the right prices — when­ever & wher­ever the mood strikes! At Mis­siko they pick and choose the absolute best hair straight­en­ers, ceramic flat irons, hair dry­ers and beauty tools in the indus­try to keep you look­ing good and feel­ing fab­u­lous. From lead­ing brands like Hana and Chi they assem­bled a prod­uct selec­tion that appeals to the most dis­crim­i­nat­ing styl­ists at low prices made pos­si­ble by their immense volume! I had the absolute plea­sure of being able to review the Misikko Hana Pro­fes­sional Flat Iron 1″ in Pink, and was beyond impressed after it’s use!! It came so beau­ti­fully pack­aged as well which was totally excit­ing! The Misikko Hana Pro­fes­sional 1″ Flat-iron came with Luxe Heat Proof Stor­age Pouch, Shine Shield Styling Ther­apy, hand san­i­tizer, emery boards, both Black and Pink Heat Proof Sil­i­cone Mats, & the Spe­cial Edi­tion Tin Case all topped up with gor­geous white and red roses! Open­ing this pack­age cer­tainly made my day!! I truly love the tour­ma­line and ceramic plates, the plates pre­vent your hair from becom­ing dam­aged by the heat and dry­ing out and I really need that. That’s so impor­tant — dry hair is life­less and brit­tle. I also love the easy grip grooves in the sides of it. These cer­tainly make it eas­ier to hold on to. The Misikko Hana Pro­fes­sional Flat Iron 1″ — Pink Edi­tion curls, straight­ens, and flips. It is absolutely one of a kind!! This is the first flat-iron straight­ener I have ever used that gave your hair life and body, while straighen­ing it at the same time. The flash heat­ing tech­nol­ogy is won­der­ful. Turn­ing it on is so easy and it takes vir­tu­ally no time for it to heat up or to cool down! I give Misikko a huge Kudos! What an amaz­ing company!! 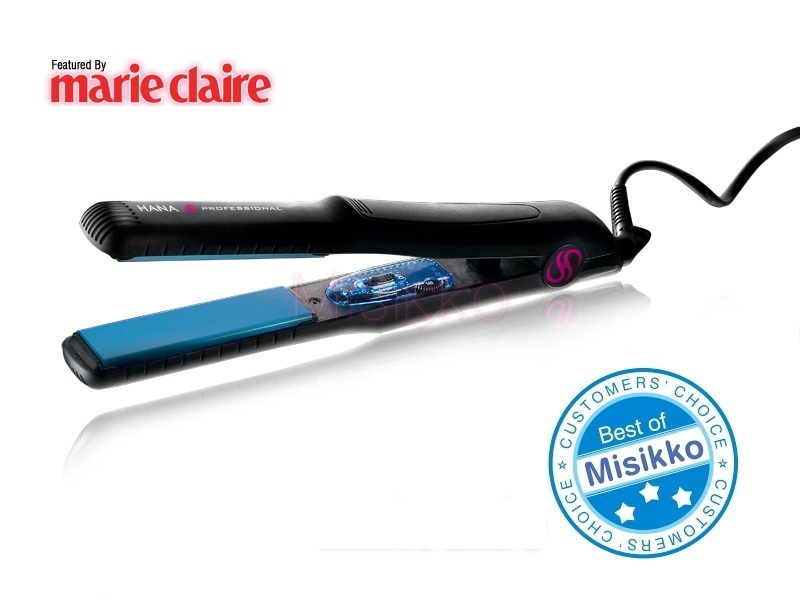 The extremely kind and gen­er­ous folks over at Misikko want you to win the exact same Misikko Hana Pro­fes­sional 1″ Flat-iron in Pink as well!! 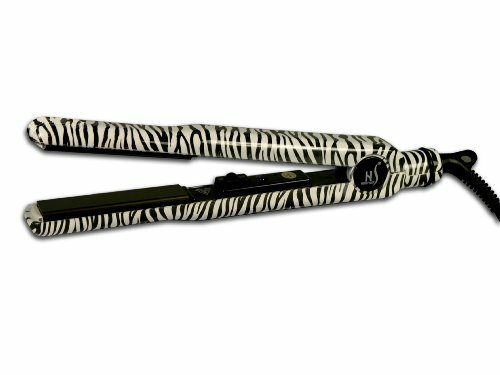 You will truly be impressed with this excel­lent Flat-Iron, it IS that great!! 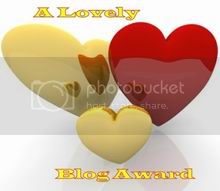 Fol­low @coolcanucks and @misikko on Twit­ter! Leave me your twit­ter name! 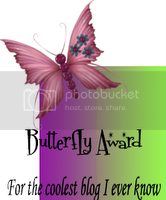 Pur­chase any­thing from Misikko for the dura­tion of the give­away and get 10 extra entries!! Just tell me in a comment! 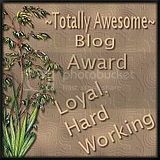 A HUGE thank you to Misikko for spon­sor­ing us with this GREAT Con­test here at CoolCanucks! !